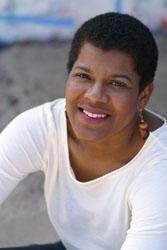 Acclaimed for seven novels, ranging from supernatural thrillers to historical fiction, which have garnered her a multitude of fans and awards, Tananarive Due now imagines the story of an ancient group of immortals -- a hidden African clan that has survived for more than a thousand years -- facing one of the most challenging issues of our time: the AIDS/HIV pandemic. There's a new drug on the street: Glow. Said to heal almost any illness, it is distributed by an Underground Railroad of drug peddlers. But what gives Glow its power? Its main ingredient is blood -- the blood of immortals. A small but powerful colony of immortals is distributing the blood, slowly wiping out the AIDS epidemic and other diseases around the world. 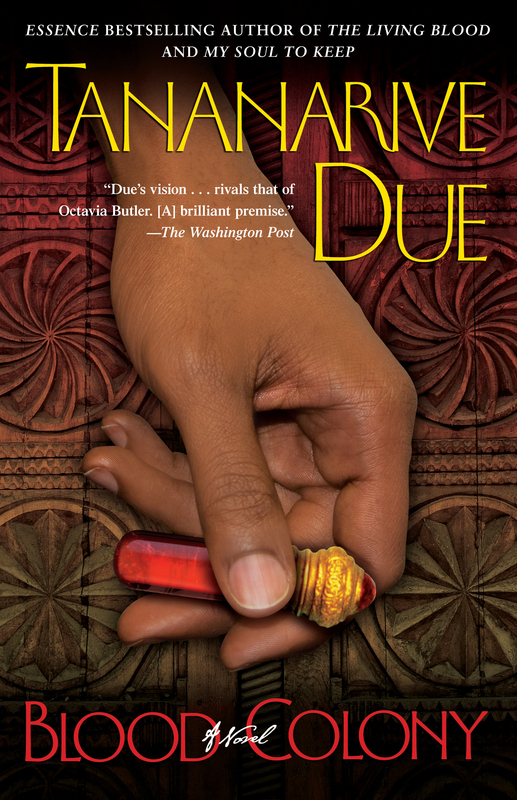 Meet Fana Wolde, seventeen years old, the only immortal born with the Living Blood. She can read minds, and her injuries heal immediately. When her best friend, a mortal, is imprisoned by Fana's family, Fana helps her escape -- and together they run away from Fana's protected home in Washington State to join the Underground Railroad. But Fana has more than her parents to worry about: Glow peddlers are being murdered by a violent, hundred-year-old sect with ties to the Vatican. Now, when Fana is most vulnerable, she is being hunted to fulfill an ancient blood prophecy that could lead to countless deaths. While her people search for Fana and race to unravel the unknown sect's mysterious origins, Fana must learn to confront the deadly forces -- or she and everyone she loves will die.